NBC Appoints The First Female News Chief In America! UPDATE 5/20/2013 It’s Official! Deborah Turness is leaving ITV and heading up NBC news, according to the official press release today. “It is quite simply the greatest imaginable honour to be named as the next President of NBC News. I am hugely excited by the opportunities that lie ahead and look forward to working with the talented journalists and technicians who make it one of the great global news operations.” says Turness of her new position which will be based in New York. 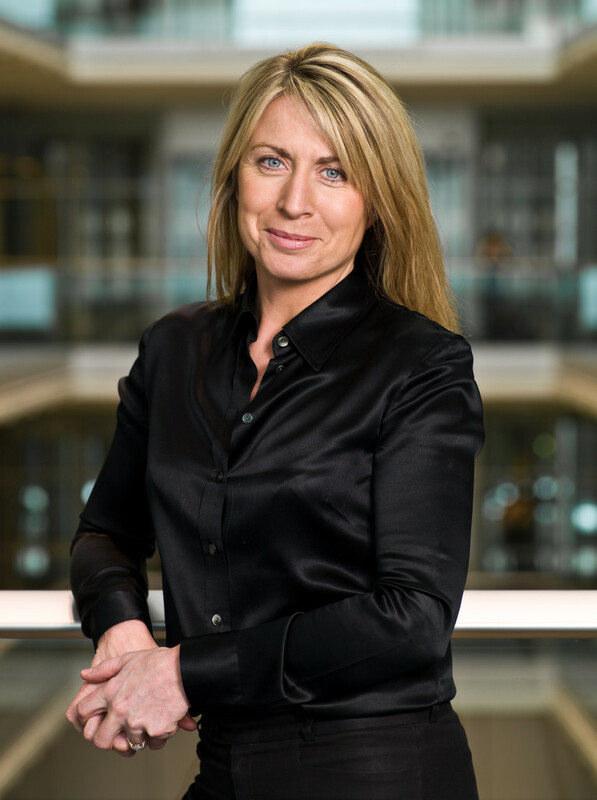 NBC News it set to name Deborah Turness, former editor of ITV News in Britain as America’s first female head of a network TV news division. It’s a huge step for the broadcast giant, whose ratings have been steadily dropping ever since the fiasco of Today show host Ann Curry being unceremoniously dropped. Current news chief Steve Capus takes responsibility for the debacle, and had formally stepped down in February after 8 years at the network. It is a bold move and one we stand behind 100%! We need more women at the top of male dominated industries like the news. With the recent appointment of Maria Shriver as special correspondent on women’s issues for NBC News it seems that there are more and more females being recognized and strategically placed in certain areas. The best thing about Deborah Turness’ new role, is that it has nothing to do with the fact she is a woman. They didn’t give it to her just to tick a box or to fill a quota. She is genuinely qualified for the position and the best person for the job. Nine men have led NBC News, the network behind Today and Meet the Press, in its 75-year history. During her time at the helm of ITV, Turness is credited with overseeing a robust nine years at the program, covering two general elections and a series of momentous world news events including breaking the engagement news of Prince William and Kate Middleton. She also won the news and factual award at the Women in Film and Television Awards in Britain, in 2009. She has a huge task on her hands, taking a network that has slumped in the ratings and bringing it back to the top of its game. It seems the news industry is begging for someone like Turness who not only has the female touch, but brings a new perspective being a woman and extremely capable. She is well respected within the British TV news business as a strong newsroom leader who help mold ITV into a fierce competitor. No doubt NBC sees this and should do anything in their power to get Deborah on their side. Hey Deborah, we are excited to have you this side of the pond, and would love to sit down with you face to face one day for a chat and a cuppa tea! What do you think of Deborah Turness being appointed the first ever Female News Chief in America? Is it timely or a mistake for the flailing network?